Hello readers, today I am back with new deal of net data balance. In this trick you can earn upto 1.7gb of free data from Vodafone. You have to find total 8 hearts from the MY VODAFONE app. We have added the trick for that to find the hearts easily. My Vodafone app is a one-stop destination for managing your Vodafone account, bill payments, mobile recharges, buying bonus cards and checking usage. You can discover your exclusive 121 offers for recharge packs, internet plans (4G/3G/2G) etc. 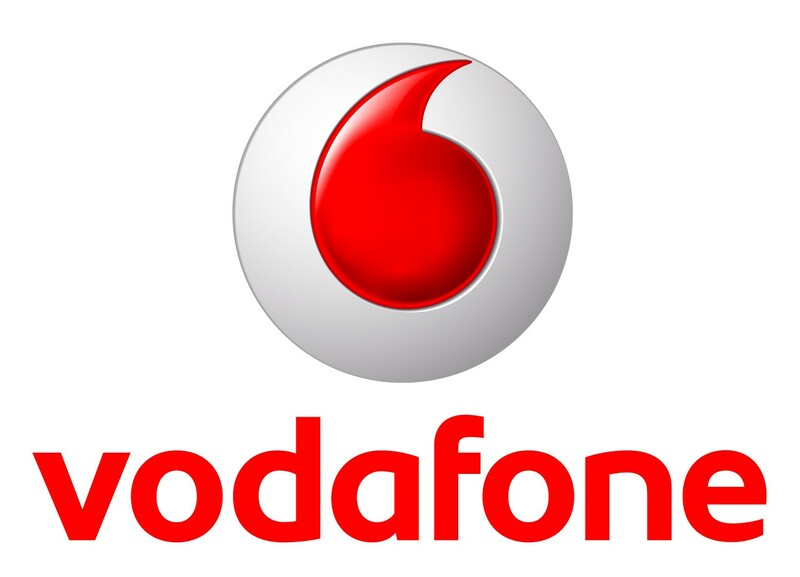 If you are not a Vodafone customer, you can buy a new Vodafone connection or send mobile number portability (MNP) request. 1. Click HERE to download the app. 2. Open the app register your mobile number and give all details which Vodafone wants. 3. After that you are a registered customer in MY VODAFONE app. How to get 8 hidden hearts? 1. Go to internet option then search. 2. Go to best offers option. 3. Go to roaming option within INDIA. 4. Go to switch to 4G option. 5. Go to transfer money option then enter mobile number and money at last option you will get heart. 6. Go to shop then internet. 7. Go to profile at upper side then click on add new account. 8. Go to your balance. 1. Offer valid only for Vodafone users only. 2. Offer Valid once per number per device only.